Update: According to Rogers’ software update page, the KEYone Oreo update has been pushed to July 5th. Update #2: According to Rogers software update page, the BlackBerry KEYone upgrade to Oreo has been delayed. No word on when it will arrive. Update #3: After weeks of delay, Rogers has noted on its update schedule that the KEYone will start receiving Android Oreo and WiFi Calling August 13th. 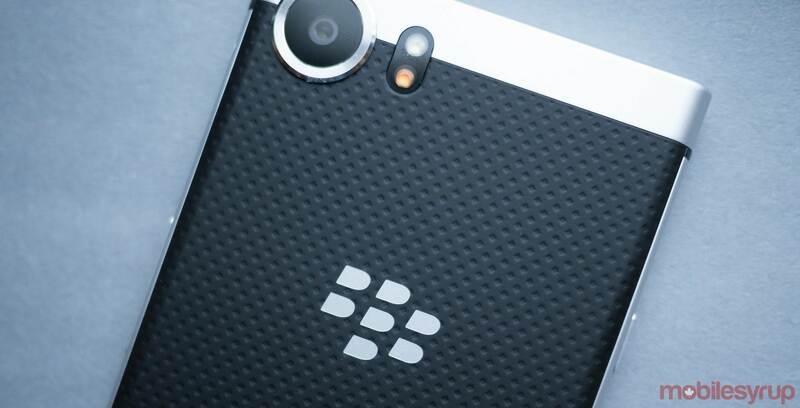 The BlackBerry KEYone is getting upgraded to Android 8.0 Oreo at the end of June. On June 28th the phone on the Rogers network will get a newer version of the Android operating system, as well as Wi-Fi calling. So far no other Canadian carriers have confirmed that the device will be getting the update on its network, but usually, updates roll out to every carrier at similar times. The phone launched in February of 2017 with Android 7.1 Nougat, which means it’s been over a year since the device has received a major software upgrade. The device’s update brings the phone up to more modern standards but it’s still behind. Currently most high-end Android phones are running Android 8.1 Oreo. Android’s next version, Android 9.0 P, is also right around the corner. KEYone users can look forward to a more streamlined settings menu, a better notifications experience and adaptive icons.